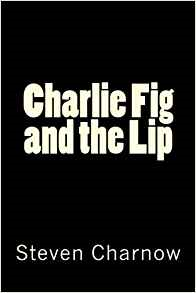 We have got the pleasure to announce you that the author of the novel Charlie Fig & the Lip will be among us at 5:00 to discus his book! Steven Charnow will talk specifically about the novel Charlie Fig & the Lip, read some excerpts and tell us more about the setting (unrecognizable NYC, from poor Brooklyn to abandoned amusement park where "ghost people" roam the swamps of the Brooklyn shores). 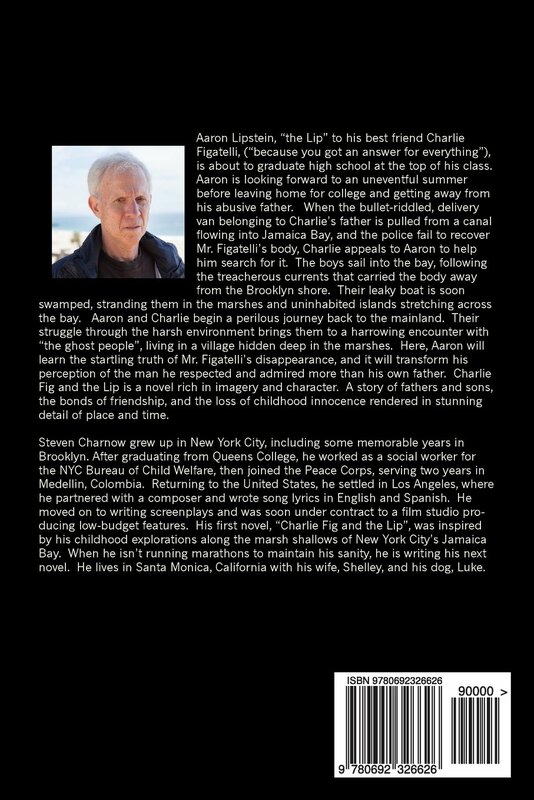 You can buy the book on here.